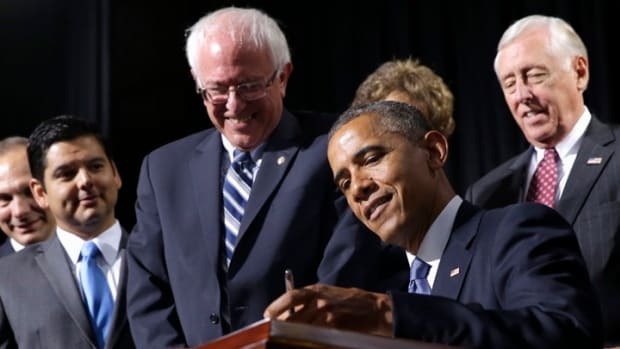 A Clinton/Sanders ticket would be near unstoppable, particularly when President Obama hits the campaign trail with them and activates his own considerable support base. The Sanders campaign team have already intimated that this is a possibility, and given the relative good naturedness of the primary thus far, it looks like a no brainer. 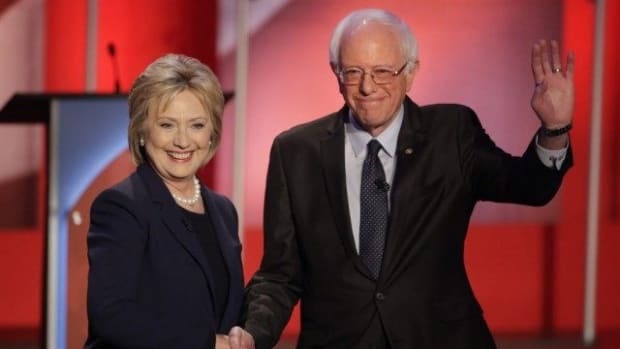 While Hillary Clinton remains the strong favorite to win the Democratic nomination, it looks likely that she and Bernie Sanders will slug it out to the very end, despite Sanders&apos; increasing difficult path to victory. This is no bad thing given Sanders&apos; ability to pull Clinton further to the left than she would have ever been against other centrist candidates. Sanders is fighting valiantly, and his message is resonating with a sizable portion of the electorate. If he loses, his supporters are not going to be swayed easily by Hillary Clinton in the general election. But if Clinton moves further to the left she has a much better chance at reeling them in. 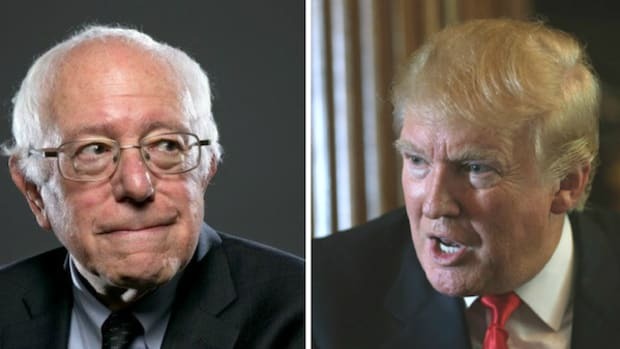 While rabid supporters on both sides are claiming they would never vote for the other&apos;s candidate, when the reality of a Donald Trump presidency sinks in, you can be fairly sure (or at least hopeful) that they will get over themselves and get behind the Democratic nominee. 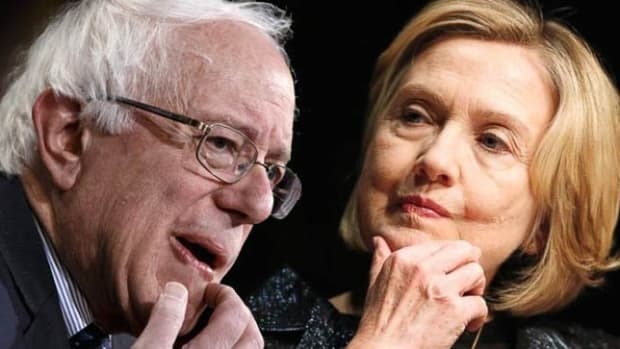 Given it looks more and more likely that it will be Hillary Clinton, she needs to start thinking very seriously about how to best to unite the party after the primaries are over. While moving further to the left will certainly help, she can do one better and can choose Sanders as her Vice President to create a powerful force to combat either Donald Trump or Ted Cruz -- two of the most radical threats to the survival of the United States and the entire global economy. 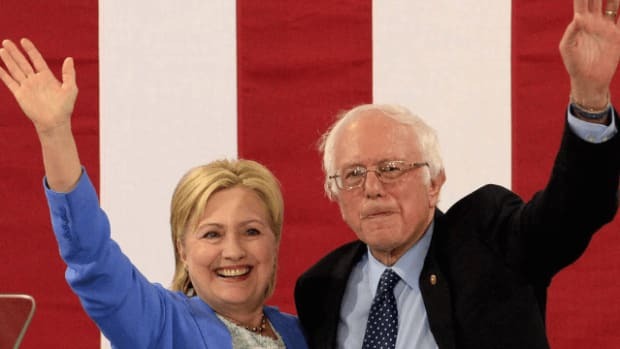 A Clinton/Sanders ticket would be near unstoppable, particularly when President Obama hits the campaign trail with them and activates his own considerable support base. The Sanders campaign team have already intimated that this is a possibility, and given the relative good naturedness of the primary thus far, it looks like a no brainer. Donald Trump is almost certainly going to win the Republican nomination, but the damage he is doing to the party in the process is virtually unprecedented. Trump takes orders from no one, and the GOP is now desperately trying to figure out how to either beat him, or contain him. As Trump racks up victory after victory, neither scenario looks likely and the party will enter the general election in a state of absolute chaos. 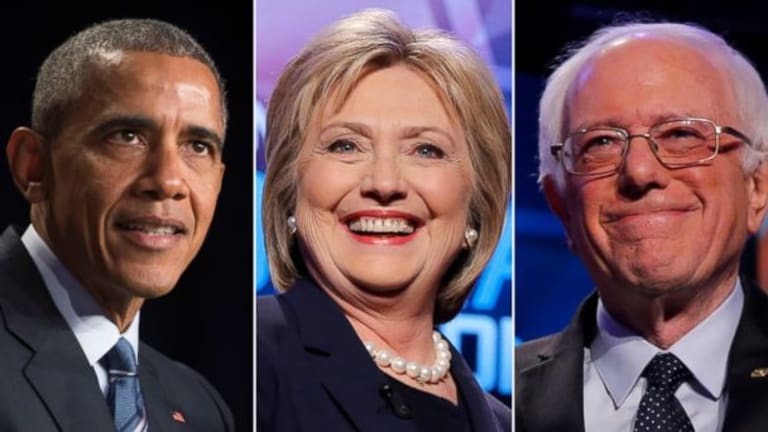 Confronting Hillary Clinton, Bernie Sanders and President Obama on the campaign trail is every Republican strategist&apos;s nightmare, and anyone remotely connected to reality will abort the party&apos;s futile attempt to win the White House in November. His campaign team will be filled with those who genuinely believe in him, and it is safe to say they won&apos;t be the sharpest tools in the box. 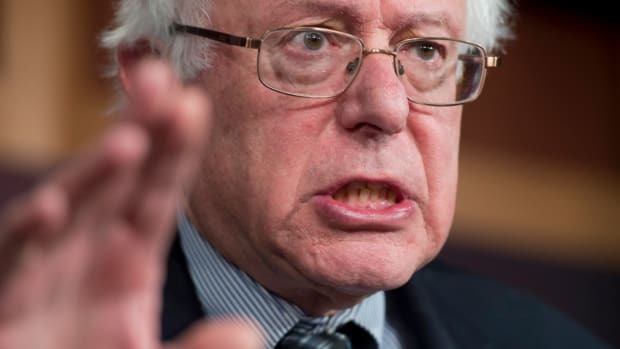 Winning the GOP primary isn&apos;t so hard when your greatest threat is a deranged Cuban-Canadian who believes global warming is a liberal conspiracy, but facing off against three of the strongest Democratic candidates in recent history is a completely different ball game. Trump has great instincts when dealing with people who can&apos;t read, but winning over the middle ground in America is no easy task. Crazy doesn&apos;t tend to do well in general elections, and Trump will be fighting an uphill battle from the get go. Still, the threat of Donald Trump must not be underestimated. No one believed he would have gotten this far, and no one foresaw him taking down the entire Republican Party in a matter of months. Trump is incredibly dangerous and must be taken very, very seriously. And the best way to do that is to turn every faction of the Democratic Party against him as soon as possible. 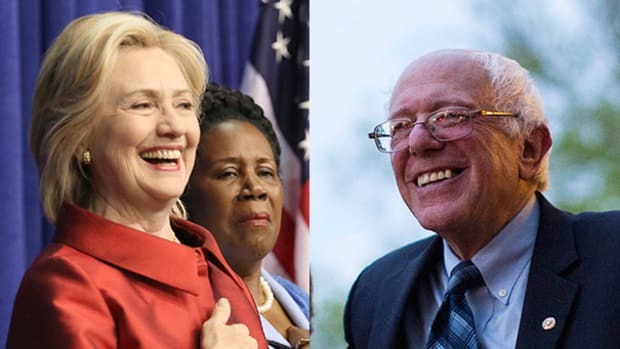 With a united Hillary Clinton, Bernie Sanders and President Obama leading the Democratic Party through to November, the future of the United States looks more than hopeful.